We sat down with Kimberly Bloir, Insurance Specialist for Visiting Nurse Association of Ohio to get an insider’s perspective on what it’s like for home care providers who are also navigating this minefield. 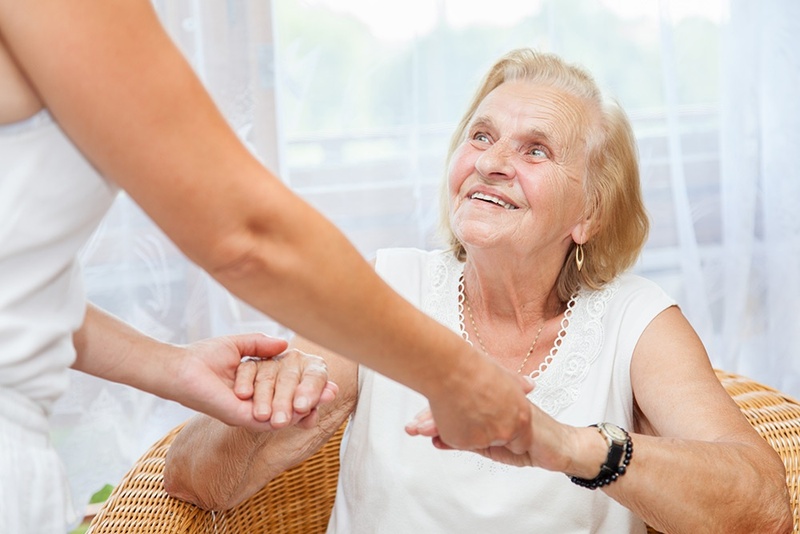 What are the major challenges facing home healthcare providers? Due to many reasons, including the mounting costs of insurance and rising instances of fraud and abuse, restrictions are constantly being updated. These can sometimes slow our delivery of care for patients. With all the new regulations that are placed on home healthcare providers, we still need to make sure that we’re able to be reimbursed so that we can continue to provide services to patients and their families. What’s the normal process for referrals and where does communication start to break down? There are so many people who are involved in home healthcare. It starts with a patient who is discharged from a hospital or facility or their family doctor recommends home healthcare. Doctors themselves are receiving faxes every day that require their signature and may not be able to submit an order for home healthcare for a patient in a timely manner. As a home healthcare provider, we can’t initiate services for a patient until we have an order for homecare from the patient’s doctor. After the patient has been approved, we schedule patients for one episode, which is typically 60 days of services. Patients can be recertified for an additional 60 days, as long as the patient and doctor have ordered the services. Patients typically meet their goals within 120 days of service. Doctors and providers tend to agree that two episodes is a sufficient time for patients to recover, but care is always based on individual patient needs. However, many insurance companies are beginning to require that patients be discharged in a much shorter time frame than we in the industry have experienced in the past. So many of these challenges are not something that the patient or provider can control. What advice do you have for patients and families going through this process? Although the process can be frustrating, patients should know that, as providers, we are here for the patients. We have relationships with the facilities, and they also hold us to a very high level. Sometimes, we will accept patients and provide care unsure if we will be reimbursed. Having a good working relationship with your family doctor or physician is also key, as well as communication with your insurance company. These open lines of communication can lead to improved care.